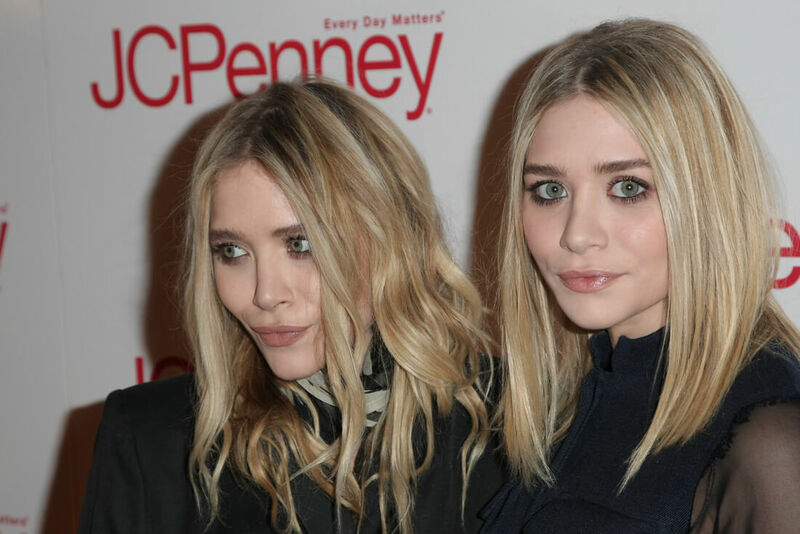 These Stars Charge An Arm And A Leg For Their Clothing Line - Is It Worth It? 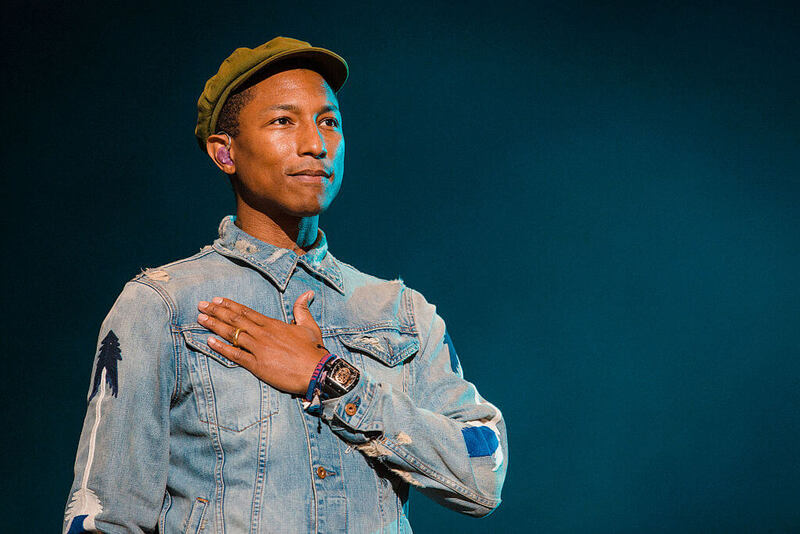 Pharrell Williams seems to never age. As he goes through life, he has become a trendsetter and a fashion icon. Who can forget about his Smokey the Bear hat? The musician has his BBC line (Billionaire Boys Club), a partnership with Adidas, and is the co-owner of G-STAR RAW. Fashion takes no breaks. If you head to his BBC website right now, you’ll see clothing that ranges in prices from $380 for a jacket to $60 for a hat. Rest assured the quality of the clothes is premium. You can expect the same prices with his other clothing. Up next, a woman with great fashion sense but even better hair. 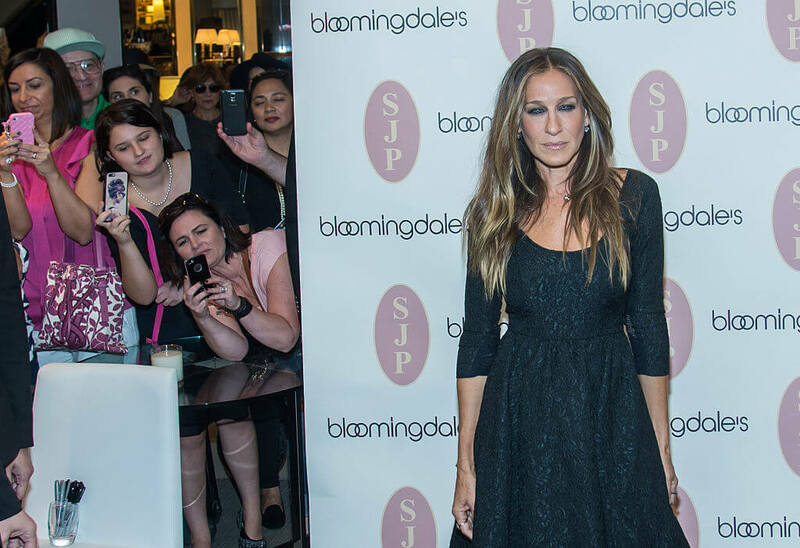 In 2014, Sarah Jessica Parker started her shoe line, the SJP collection, after her clothing line Bitten failed in 2009. SJP sells shoes that are more affordable but still can put a dent in your wallet (a black suede buckle pump costs 350 dollars). In 2016, pop sensation Rihanna announced her Fenty by Puma line. Since 2016, the brand has been a trailblazer for others who wish to follow the same route. From jackets to makeup, the brand covers everything. The only concern is the pricing of items. Her shoes, on average, go for $140. 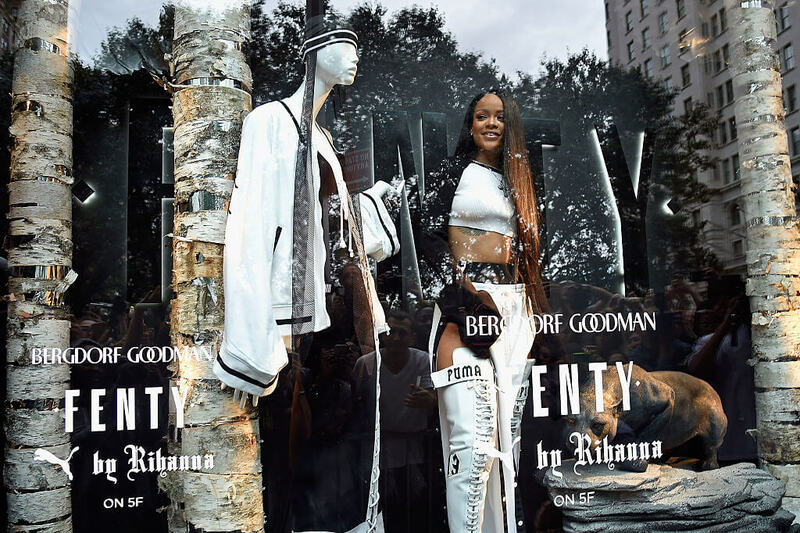 When asked about the Fenty line, Rihanna said, “You don’t just design for yourself. You use your taste as the muse of everything. I like to play around with silhouettes. Trust me, I could always use a good fat day outfit. I like to be comfortable.” Are you ready to spend a couple of extra bucks for comfort? The Jessica Simpson Collection is less pricey than some of the other clothing lines featured on this list. Her heels and sandals can cost up to $118 which isn’t too bad. The collection debuted back in 2006 and has improved ever since. Drake is slowly but steadily leaving his footprint on the entertainment industry with each new venture. The Canadian rapper’s clothing line OVO started from the bottom in 2014 but is now one of hottest pieces of fashion to add to your wardrobe. It costs you $88 for an owl logo polo shirt, but the fans don’t mind. 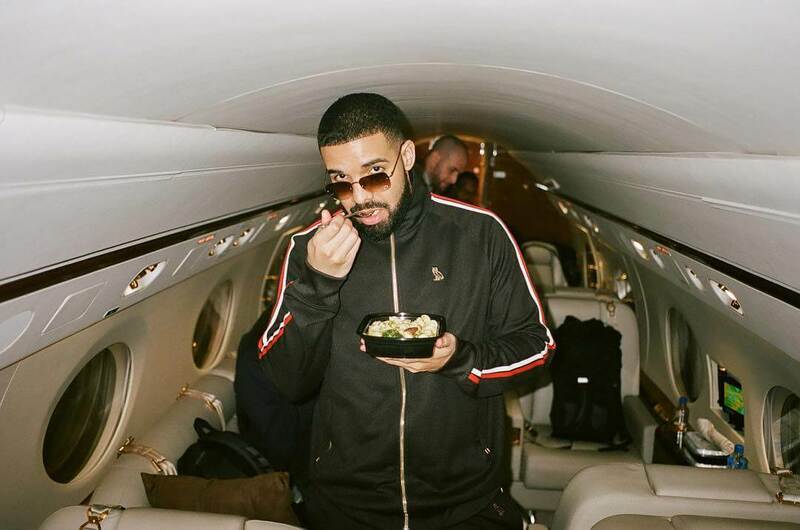 The website is often sold out, so either Drake’s brand doesn’t get enough manufactured, or the people are eating it up quickly. With flagship locations in Toronto, Los Angeles, and New York paired with the E-commerce, OVO will thrive as long as Drake keeps going. Coming up, this former singer spices up her prices but it might be worth it. It’s difficult to find a dress cheaper than $2,230 from the Victoria Beckham line. The former Spice Girl sells everything high-end fashion shoppers want. It looks like she got it right on the money, too, as Beckham won Designer of the Year in 2011. Selling items at such a high price gave her impressive sale numbers, like $95 million in 2011. “Even if I wouldn’t wear something myself, I think I know how women feel, how women want to look,” she says. Don’t worry ladies, Beckham might not be looking out for your wallet, but she is helping with your style. Michael Jordan established himself as a cultural icon during his years in the NBA. He was fined for wearing his Jordan brand in games but continued to wear them and started an empire after he retired. Kids and adults line up when one of his sneakers are released and spend upwards of $400 on one pair. 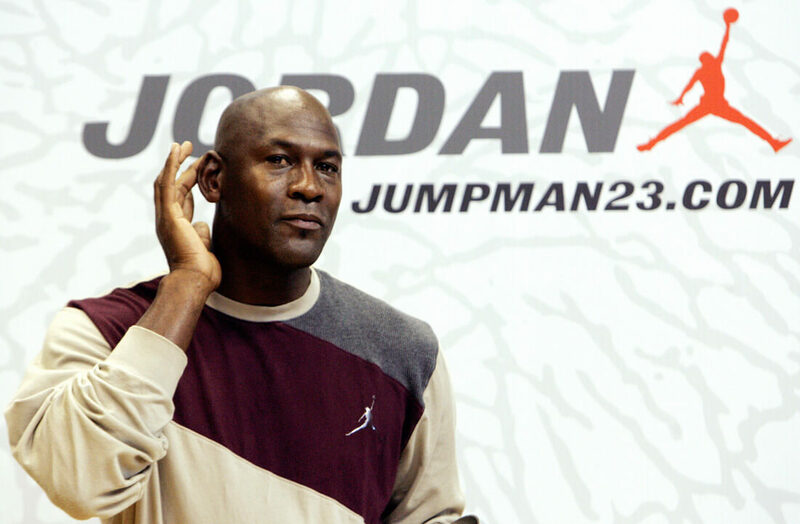 Jordan’s brand isn’t for everyone, but a lot of people invest in it. It reaches well beyond the NBA, too. Jordan knows this and continues to provide his fans some of the most sought-after product. Still to come, Kanye West, Gwen Stefani and a son with a creative spirit. Hollywood loves Reese Witherspoon, and the people adore her clothing line, Draper James. The brand was named after her grandparents Dorothea Draper and William James Witherspoon, honoring her Southern heritage. Witherspoon said, “With Draper James, our goal is to bring contemporary, yet timeless Southern style to your wardrobe and your home, no matter where you live.” For around $100 you can purchase some beautiful Southern inspired clothing. As long as you don’t get carried away, you won’t spend too much. Before Kanye West became a fashion mogul with Adidas, he was designing shoes for Louis Vuitton, Reebok, but mostly Nike. When Nike didn’t agree to give him royalties, he split and inked a deal with Adidas in 2014. The collection has offered sweatpants for $600 and jackets for $3,000. 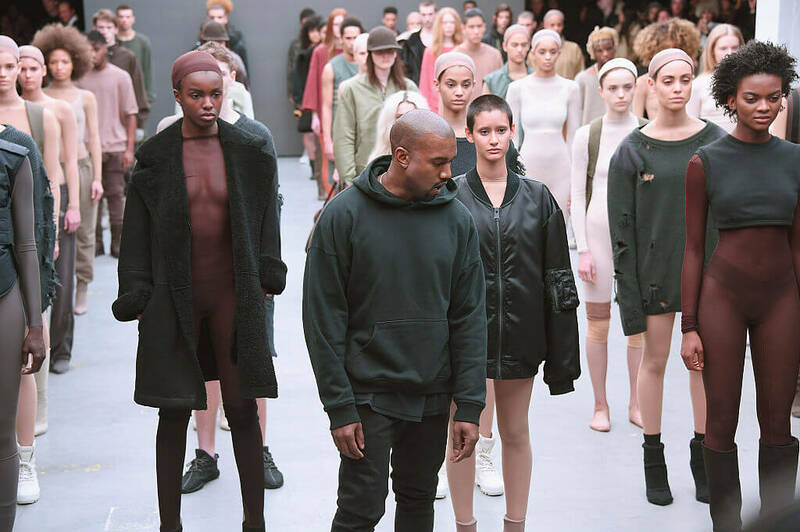 The outerwear may not sell as fast, but when it comes to West’s sneakers (Yeezy Boost), they sell out instantly. The shoe won the Shoe of the Year award with Footwear News in 2015 and retail for $220. 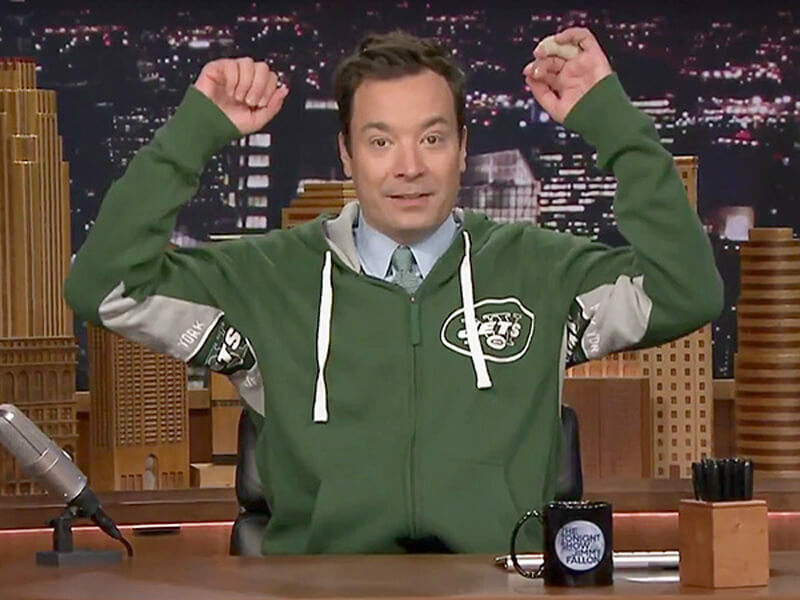 Jimmy Fallon teamed up with the four major American sports to provide huge sports fans with the ultimate apparel experience. The brand Hands High puts your favorite sports team under your armpits so when you cheer with your hands high, people will know your team. 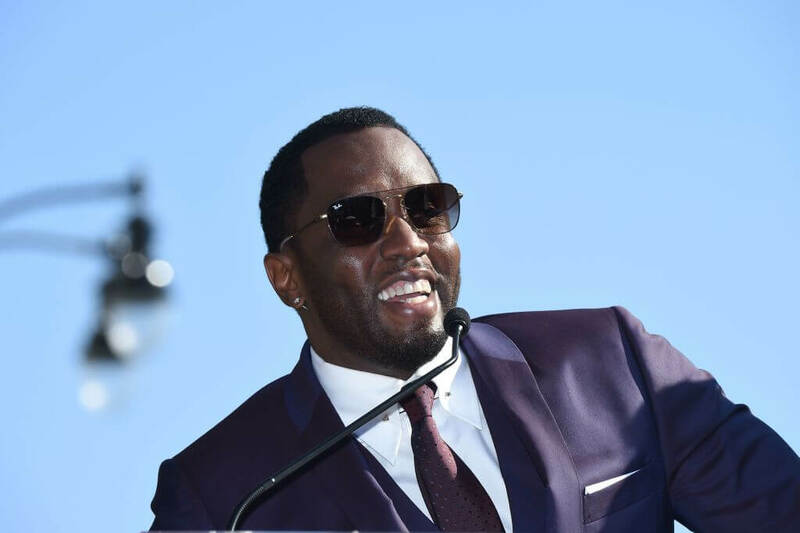 Diddy has always been on point when it comes to making money. The billion-dollar man launched Sean John back in 1998 and has made strides in the fashion world ever since. In 2014, the brand jumped and hit $250 million in sales for the year. “When I think about the whole journey, it truly was a fashion revolution from how things were then and to see the impact we had on style,” Combs says. “Hip-hop fashion is now dominant.” If you want to shop Sean John, as long as you have at least $300 you should be fine. Up and coming model Gigi Hadid finally got her fashion line. It is called Tommy x Gigi and has sunglasses, fragrances, watches, sportswear, and everything in between. You’re going to cough up around $80 for a crop top, but Hadid ensures that her materials are worth it. Up next, the Queen gets in on the action. On March 31, 2016, Beyoncé entered the fashion world. Her athletic-wear brand launched with Topshop and is found at Lady Foot Locker, Nordstrom, and other brick and mortar shops. Similar to her music, it has been a success since releasing. Since it is athletic-wear, it isn’t going to cost you thousands of dollars, but you a might pay more than you usually would. A bra top and leggings set goes for $87, which isn’t too bad. And for Beyoncé, fans are going to cough up the money regardless. The lovely Eva Mendes threw her hat into the fashion business with the Eva Mendes Collection. Her line launched in 2013 and includes clothing and accessories. Since its conception, the collection expanded to over 50 stores and 19 Eva Mendes boutiques. One of the best qualities of this brand besides the material is the affordability. You can rest easy knowing that you won’t be spending more than $129 on one product. Your bank account will thank you for choosing Mendes’ brand. 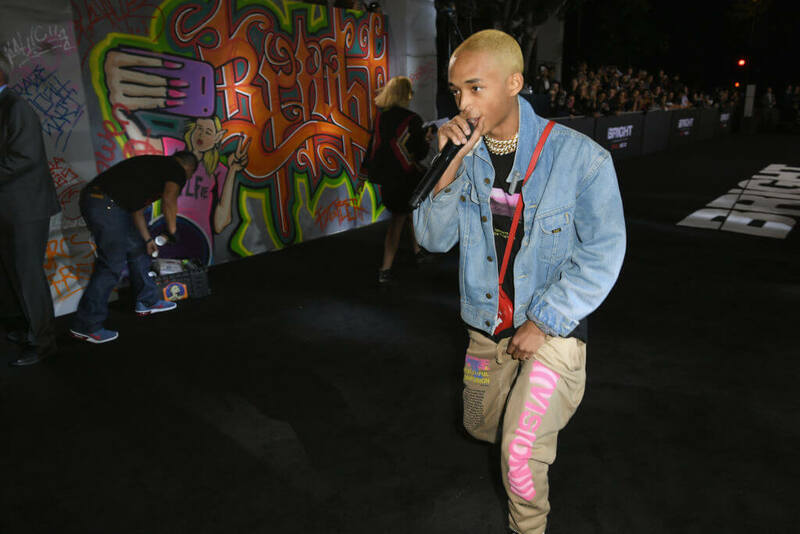 Jaden Smith may charge $60 for a hoodie, but it might be well worth it. His brand MSFTS was founded in 2013 and appeared to be copying Kanye West’s style of fashion. When you start a clothing line at 14, there is bound to be some form of imitation. Smith wants others to be comfortable with MSFTS. Before the two sisters launched into reality TV full-speed, Kendall and Kylie Jenner started their clothing line with PacSun in 2012. Labeled Kendall + Kylie, the brand is tailor-made for young fashionistas. But as time has moved forward, so has the mind of the young entrepreneurs. They aren’t just selling premium tops for $98; the sisters are getting to know their customer base. 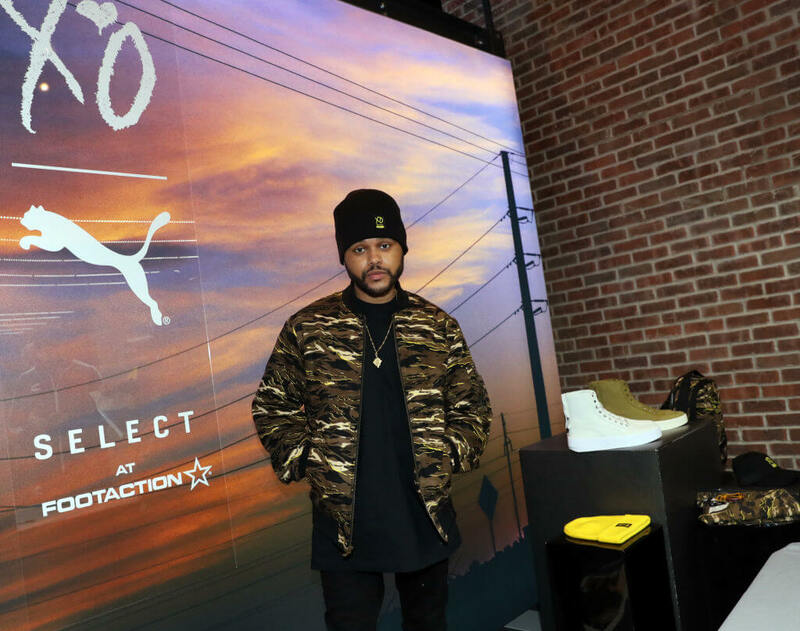 The Weeknd had a deal with H&M, but he ended that relationship after the controversy over their “King of the Jungle” t-shirt. His music attracts many fans and now, so does his fashion. The entire Kardashian family has stock in fashion, but not all of them are worth the extra buck. After the Kardashian Collection was cut off, Khloe Kardashian got a fresh start with Good American. The brand targets women of all shapes and sizes. Frazer Harrison/Getty Images for IMGGwen Stefani’s L.A.M.B. brand is a mix of three different regions. It incorporates Jamaican, Japanese, and Guatemalan styles. The clothing line took a lot of heat when it first came out, but there were reports that it brought in $90 million a year during its peak. Stefani hasn’t been too involved with the brand lately, but it still doles out the hundred dollar sunglasses. You can find many of her products on resell sites, but that doesn’t take away from the product.